The midsize Beretta APX Centurion is one of the newest additions to the Beretta APX family. This smaller sized pistol is more easily concealed than the original APX while fitting any full size APX magazine. 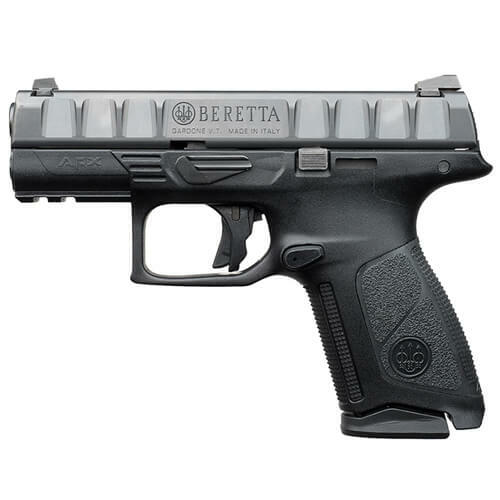 This pistol is available in 9mm and .40S&W calibers. As with the rest of the APX family this pistol was designed for military and law enforcement users. The focus of the double action/single action striker fired APX Centurion is controllability and ergonomics with low bore axis, ambidextrous slide catch, reversible magazine release, and aggressive slide serrations.